Think you know about construction? Watch the biggest construction broadcast of 2018 recorded live from the University of Manchester! Construction LIVE was a live streamed event that broadcasts to thousands across the UK wanting to find out more about construction in 2018 and the exciting developments happening within the sector. The live event focused on technology and engineering and how it is used within the construction sector in 2018. The live broadcast featured graduates and students from Balfour Beatty and the University of Manchester along with invited questions from a live and virtual audience throughout the interactive broadcast. The Construction LIVE event was held at Hulme Hall lecture theatre at the University of Manchester along with an invited audience of young people aged 9-18. The event took take place just a short distance from the Manchester Engineering Campus Development (MECD) – one of the single, largest construction projects undertaken by any higher education institution in the UK. The live chat is still open next to the video player so feel free to leave us a question or comment and we’ll get it forwarded to the panel of experts in construction. Sign up for Construction Live! 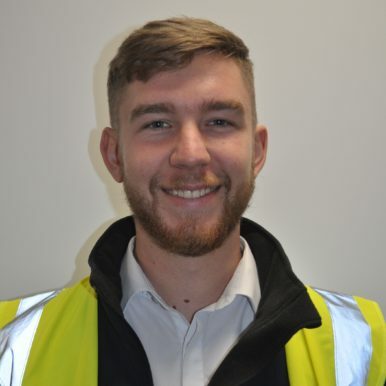 Mark joined the construction industry straight after GCSE’s and undertook an apprenticeship with civil engineering consultant Scott Wilson, working in various engineering disciplines including highways, structures, geotechnics and on site. He studied part time gaining his BTEC ONC and HNC in Civil Engineering before leaving to complete a full time degree in Civil Engineering. 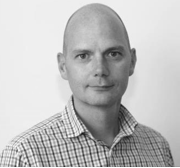 Mark then joined Balfour Beatty as a civil engineering graduate on the graduate development programme in 1996 and has held various site, management and leadership roles in both the major civils and construction fields. 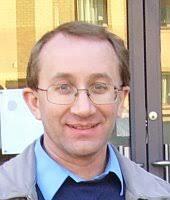 He passed his chartered professional review and became a chartered civil engineer in 2004. His previous roles include site engineering, site management, temporary works designer and design manager before becoming project director on some major complex hospital and schools programmes then operations director. Since 2016 he has led Balfour Beatty’s £300m Manchester Engineering Campus Development (MECD) contract. Dr Tim Craft is a Senior Lecturer in the School of Mechanical Aerospace and Civil Engineering at The University of Manchester. 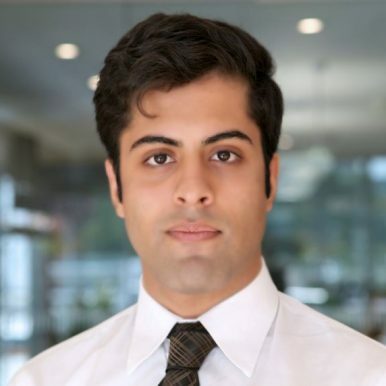 His research interests lie in computational fluid dynamics, and in particular the modelling of turbulent fluid flows, which can be applied to many areas of engineering. His teaching is also mostly in the areas of fluid mechanics and modelling and simulation applied to engineering problems. He has been Admissions Tutor in the School for the past 6 years, typically bringing in a combined cohort of around 360 undergraduate students each year. After studying for GCSE’s and A Levels Evan undertook a foundation year at the University of Manchester in order to achieve the equivalent A Levels grades required to join the Civil Engineering course. 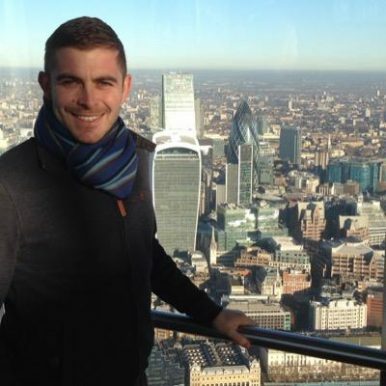 Once completing the foundation year, Evan enrolled on the full course at the University of Manchester and achieved his Masters in Civil Engineering. After applying for a Job at Balfour Beatty online and completing an assessment centre at the Manchester Engineering Campus Development (MECD), Evan then joined Balfour Beatty as a graduate civil engineer on the graduate development programme in 2018. His first project was Balfour Beatty’s £300m MECD project, which has given Evan fantastic learning opportunities as it is such a big project. I joined Balfour Beatty as a “Graduate Electronics Engineer” in 2016 following a 4-years Masters in “Electrical and Electronics Engineering” from The University of Manchester. My work involves Research & Development of novel solutions that enables remote monitoring of various railway signalling assets in both UK and abroad. My day-to-day activities are a mixture of System Engineering, Software Engineering and Hardware Design. I work closely with customers who are railway operators in the UK, Singapore and Hong Kong to better understand their needs and offer optimum solutions for their signalling problems. 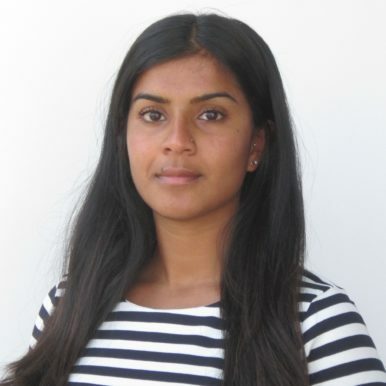 Nikki is a third year student, from east London, pursuing a Masters in Civil Engineering at the University of Manchester. She is interested in sustainable development and engineering management and is hoping to gain chartership after graduation. Nikki has experience in working in engineering consultancy after a summer long internship at Mott Macdonald in the Water department. She is a keen advocate for women in engineering and is also interested in how politics and construction come together to create the built environment. Our guest presenter, Kevin, has worked in construction for over 13 years. Having spent nearly half his life working in the industry progressing from labouring on site to a traineeship and university; he has worked and managed schemes varying from new roads and fire stations to a whole new shopping centre in the centre of Liverpool. Kevin is now a National Performance Manager and having experienced much of what the industry has to offer and has become a keen enthusiast of promoting the industry as an exciting place to work for young people. Kevin grew up around construction and engineering and enjoyed studying Geography, Maths and Science, so it can be said that STEM is in his blood and civil engineering and infrastructure was his destiny. Over the last ten years, Chrissi has steered the business delivering consultancy, training and research to organisations inside and outside the construction sector. Introducing the terminology Fairness, Inclusion and Respect to construction, Creating the Change Tack Programme for career progression, winning and delivering significant high-level contracts with CITB, launching Constructing Equality Ltd.’s Engage programmes and also gaining further industry and government recognition through representation on strategic boards including the image group for 2025 Construction and Industry Leadership Group for Fairness, Inclusion and Respect. All of her work is underpinned by her research into Fairness and Organisational equality approaches. 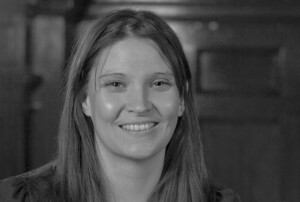 A Construction Management Graduate and Member of The Chartered Institute of Building, before founding Constructing Equality Ltd., Chrissi spent more than ten years in the Construction Industry, firstly as a Setting-Out Engineer and then as a Site Manager. She played an integral role in the delivery of numerous projects, including Peckham Library, Manchester Interchange, a range of BSF Schemes, and a school in Uganda for charity. Together, these projects helped Chrissi to develop a deep understanding of the day-to-day practical challenges faced by teams on site and at Head Offices around the country. Passionate about the social and economic impact of the Construction Industry, Chrissi completed a PGDip in Equality and Diversity, and is now in the final year of her PhD. Considered one of the field’s leading exponents, she is a regular contributor for prominent Construction Publications with numerous credits including Building, Construction Manager and Construction News, has contributed to Government Papers and even spoken at the House of Lords. Construction LIVE is a live streamed event that will broadcast to thousands across the UK wanting to find out more about construction in 2018 and the exciting developments happening within the sector. How do I ask a question before or during the Construction LIVE event? You will also be able to post your question on Twitter ensuring you include #constructionlive in your Tweet so it is picked up by the team.